For years I wanted a true sequel with more presents, more levels, and more crazy characters to run into. After 24 years of waiting for this very thing, I’m ecstatic to report that the time of waiting is coming to an end. 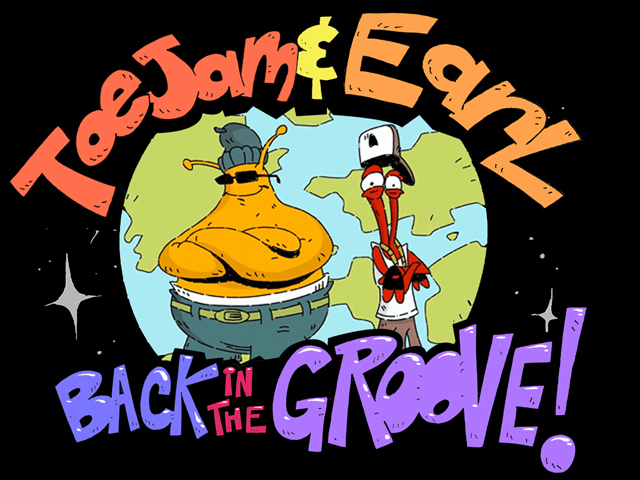 Greg Johnson, the original creator of ToeJam & Earl has launched a Kickstarter campaign for the brand new ToeJam & Earl: Back In The Groove, a game harkening back to the retro glory of the original. Not content to merely pay homage to his original creation, this new ToeJam & Earl will include features not seen in the first game, such as being able to see the level beneath your current floor, a night time variation, and special hats and presents to collect that carry over through multiple playthroughs. Plus, every time you finish a playthrough, you’ll be treated to installment comics that show the dope duo‘s origin story. 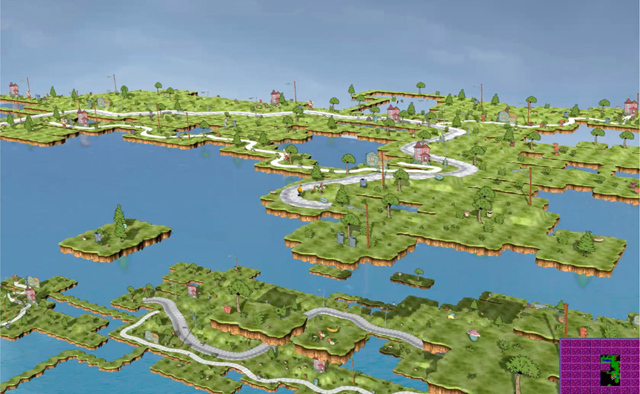 And that’s on top of the massive list of features that are pulled straight from the original Genesis game, which you can read more about in this extensive list here at Retrovolve. I can hardly believe this is happening, to be honest. I’ve personally wanted this game to exist since I was a little kid, and seeing it actually happen is like watching a longtime dream coming true.